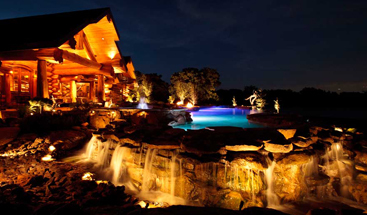 As spring begins, homeowners in Texas will begin enjoying the outdoors and spending more time in their yard and on the porch. However, as the year grows older, the temperatures in Dallas and Fort Worth will get warmer, and being outside may not be the most enjoyable option. This is where having a covered porch or sunroom can come in handy. 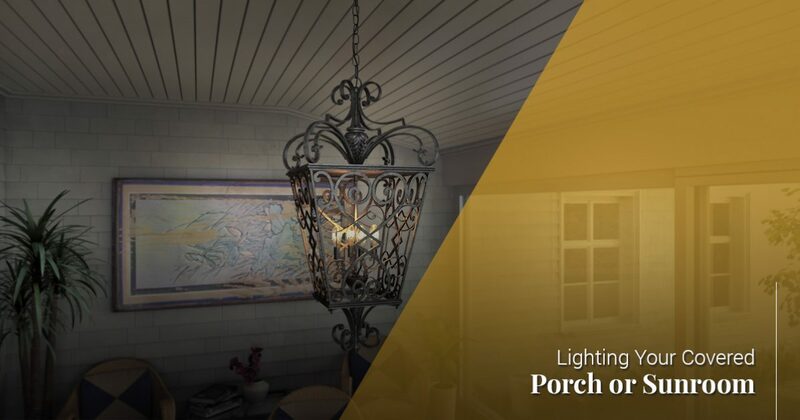 At Passion Lighting in Grapevine, we have amazing lighting options for every part of your house, including your covered porch or sunroom. 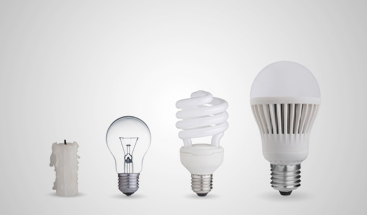 If you need new lights, then visit our store today! One of the reasons you retreat to your covered porch or sunroom during the spring and summer is to get out of the heat while still enjoying the outdoors. While a sunroom is designed to let light in, that also means radiant heat is finding its way into the room as well. This can be great during fall and winter, but not so much during the warmer months of the year. If your HVAC system isn’t connected to the sunroom or porch, then it’s important to have the right ceiling fans in place. Fans will help keep the space cool and comfortable, and you can also use them as a source of ambient light. If you have screens on the windows, then open them up during the evening and let the fan circulate the air for an even more enjoyable atmosphere. Another perk of nicer weather is that people often start feeling like getting out and seeing friends they haven’t seen for a few months. 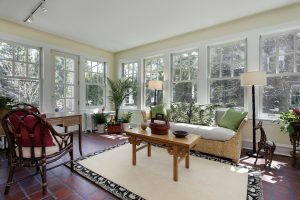 If your house is the one that people come to because of the sunroom or covered porch, then it’s important to make sure the space is ready for guests. Lighting plays a big part in entertaining guests, as you want to make sure everyone can see as they sit, converse, and enjoy food and drink. You might want to update your lights with new fixtures, such as swapping out that old semi-flush globe light with a mini chandelier to add a bit of elegance to the space. You’ll also want lighting controls such as dimmers so that you can raise and lower the lights as needed, depending on the mood and time of day. Many modern sunrooms and covered porches have vaulted ceilings so that they feel more spacious. These rooms are meant to combine elements of both indoors and outdoors, and a vaulted ceiling can make it feel like you have more room to breathe. When it comes to lighting vaulted ceilings, options such as recessed and directional lights are a great choice. You don’t want to break up the clean lines of the ceiling, except for where the main fixture hangs down from the peak. If there’s a recessed edge around the perimeter of the room, then consider adding hidden lights that are directed upwards that accentuate the design and architecture of the space. This will also help with layering your lighting! As you’re thinking about how you’re going to use your sunroom or covered porch this year, make sure that lighting is at the top of your list. You have the furniture and accents that you want, but what about the lights? 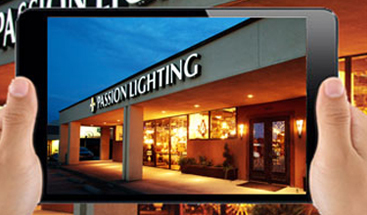 If it’s time for a new ceiling fan, or you need new sconces and lamps, then come to Passion today. We’re here to help you create the space you want!